The HEIMTEXTIL in Frankfurt from 09. – 12.01.2018 has begun and we look forward to your visit to our booth. 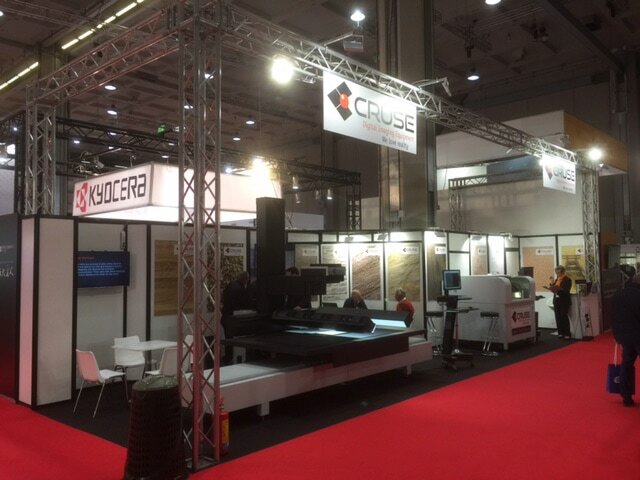 We are happy to inform you about our latest developments in the field of state-of-the-art CRUSE scanning technology. We look forward to you. Your CRUSE team.